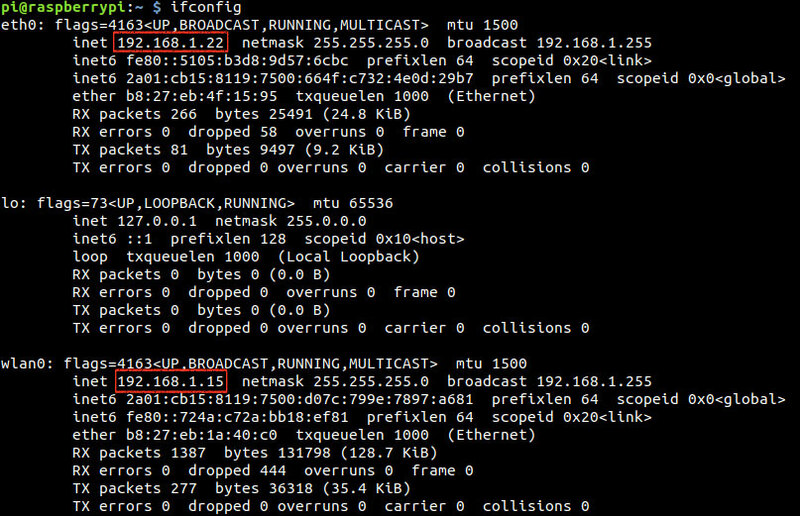 How to find the current IP of your Raspberry Pi on the network? 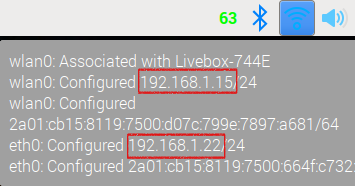 How to find the IP address from another computer? 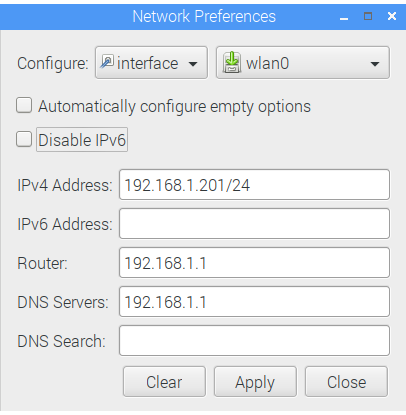 How to define my static IP address? From a Linux computer, there are a lot of possibilities. That’s precisely what we want to do! 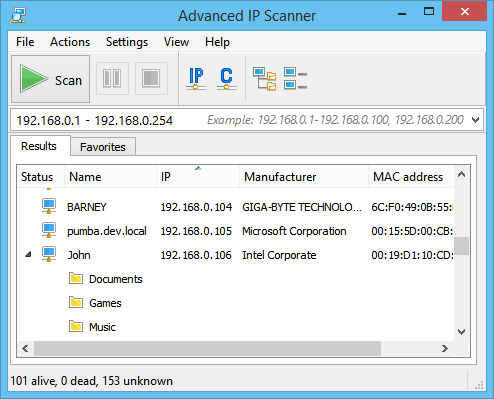 From Windows, you can also use ping broadcast address. Ok, so this time we managed to find the Raspberry Pi on the network, but it would be better to set a static IP address. A DHCP is a system that automatically assigns IP addresses on a network. Ok now that you know which IP to choose for your Raspberry Pi, let’s see how to do it using the command line for now. Again, on most routers and internet boxes it is possible to configure the DHCP server to assign an IP address to a host (mac address). 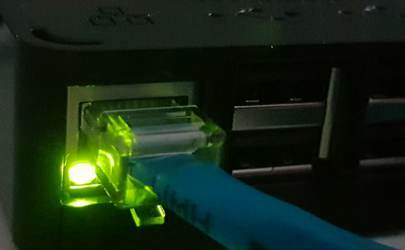 You have learned how to find your Raspberry Pi on a network, and how to assign a static IP so you will never look for it again!